Korcula. 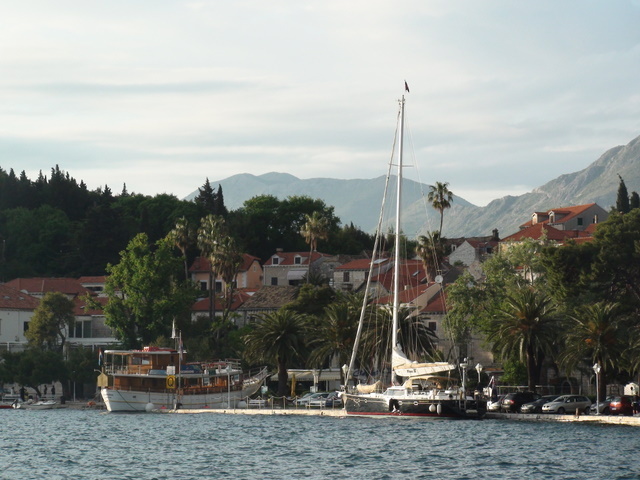 2 reefs and ½ jib as gusts rush down off the mountains of Peljsec. Gennaker from our new Bamar Roll Gen System. Sail unfurls itself once up. we decide to motor the balance of the way so we do not miss happy hour. as a Indian citizen and had to redo the complete form.